$30,000 reduction, seller is very motivate to sell for relocation. 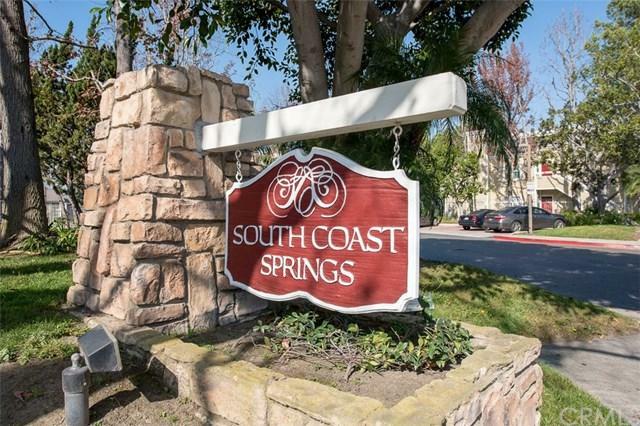 Charming and spacious 2 bedrooms, 2 full baths, end unit, single level in South Coast Springs complex with two pools and running streams. Located in the heart of the South Coast Metro area with easy access to South Coast Plaza, Orange County Performing Art Center, Morton Steak House, other fine dinning, theaters, freeway 405, freeway 5, and highway 73. 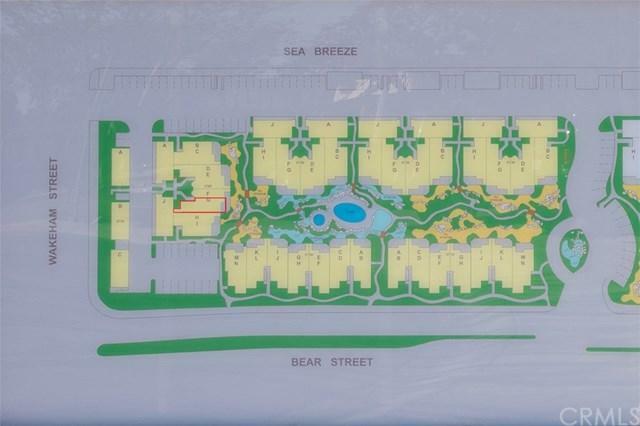 Exterior living includes a large open patio direct access from living room, Master bed room, and also included private laundry. Single car garage with another reserved parking space marked number 151. Interior living are open concept, large living room with wood gas fireplace, oversized patio sliders, two master suites with oversized closet and walk-in closet, two full en-suite baths, dinning area, large kitchen, new HVAC and water heater. Kitchen offers space for seating and breakfast bar open to living space. New dark wood floor adds the richness of the home, tile floors in both bathrooms and kitchen, and plenty original oak cabinets and pantry for storage. 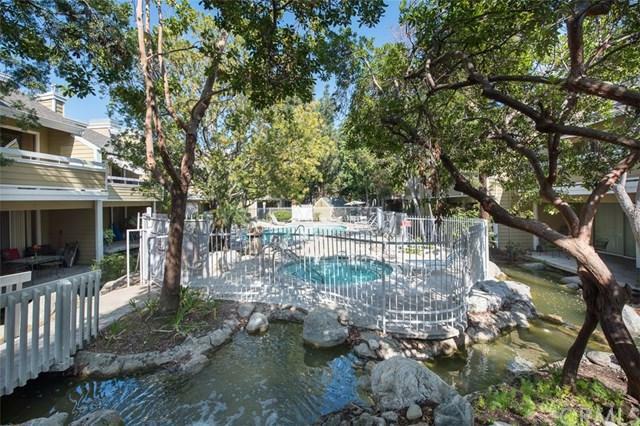 Enjoy the community pool and spa that just had been remodeled with artificial turf, tree lines and running streams. This is a true OC life, one can experience the tree lined streets, convenience, walkability to restaurants and shops of this tranquil, beautiful neighborhood. Perfect for starter home and empty nester. 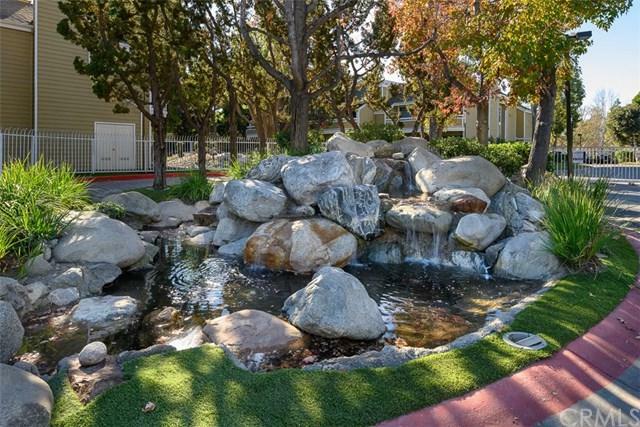 Sold by Trina Tran of Summit Realty Investments Inc.